The best way to get to know a community is by scheduling a tour. See the facilities, meet the staff and residents, and get a feel first hand what it's like to live at Assisting Hands of Philadelphia- Philadelphia, PA Home Care. 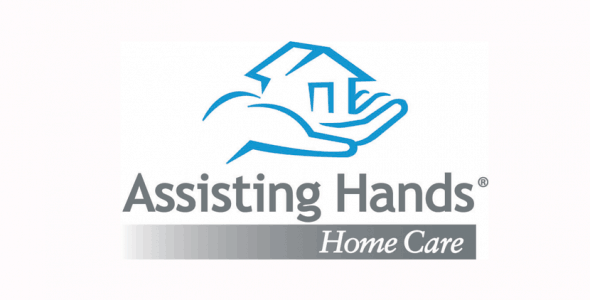 Assisting Hands Home Care provides a full range of in-home non-medical care. All our caregivers are bonded and insured, and we apply strict selection, hiring and compliance requirements. Assisting Hands performs frequent (at least monthly) supervisory visits, all of which result in nurse or staff reports to authorized family members.